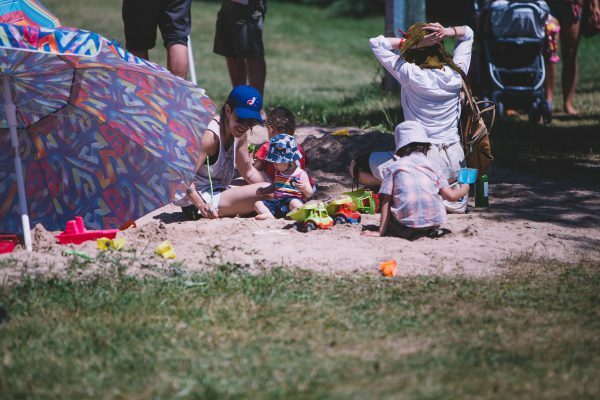 Families are vital to our folk community, so much so that we have dedicated an entire field of fun for parents and children, grandparents and grandkids to enjoy together. Our family programming is award-winning! In 2016, we were awarded 'Best Family Program at a Festival' by Canadian Music Week. Under the Chickadee Big Top you’ll find top-notch children’s performers and tables upon tables of arts and crafts. Out in the field, you’ll find many activities to participate in and a reading tent for when you want to wind down and enjoy story time.